Junkman has kidnapped crash dummy designer Dr. Zub. Only the Crash Dummies can get him back. Guide Slick as he travels through the Crash Test Center, Construction Site, and Military Testing Zone. In all of the levels, he will have to face the dangers presented by the junkbots. If Slick can overcome these obstacles, he will rescue Dr. Zub and ensure the future of crash testing. 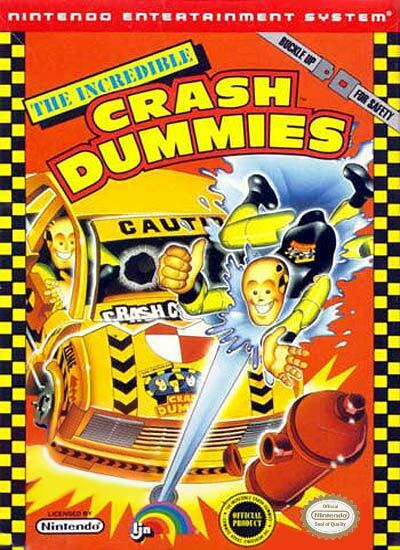 Features multiple levels; take control of a crash dummy; try to rescue Dr. Zub; character falls apart when he crashes.